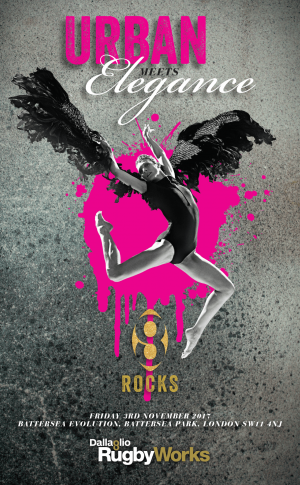 We were really happy to have raised £22,500 for the RugbyWorks charity at this weekends 8 Rocks event in London. 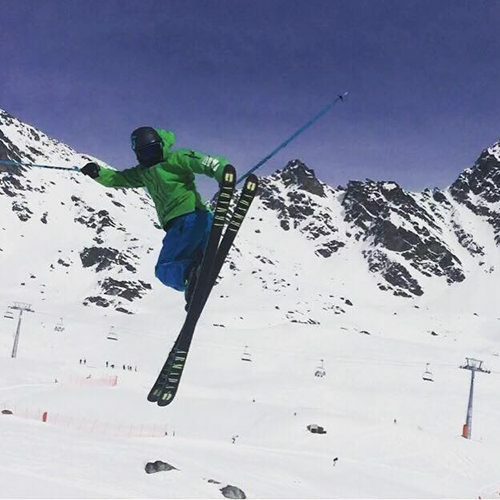 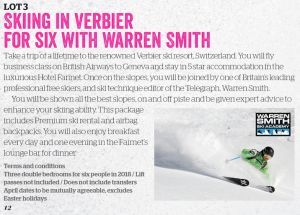 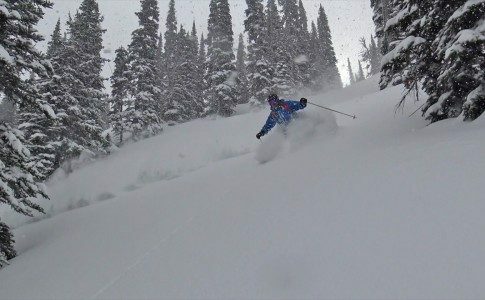 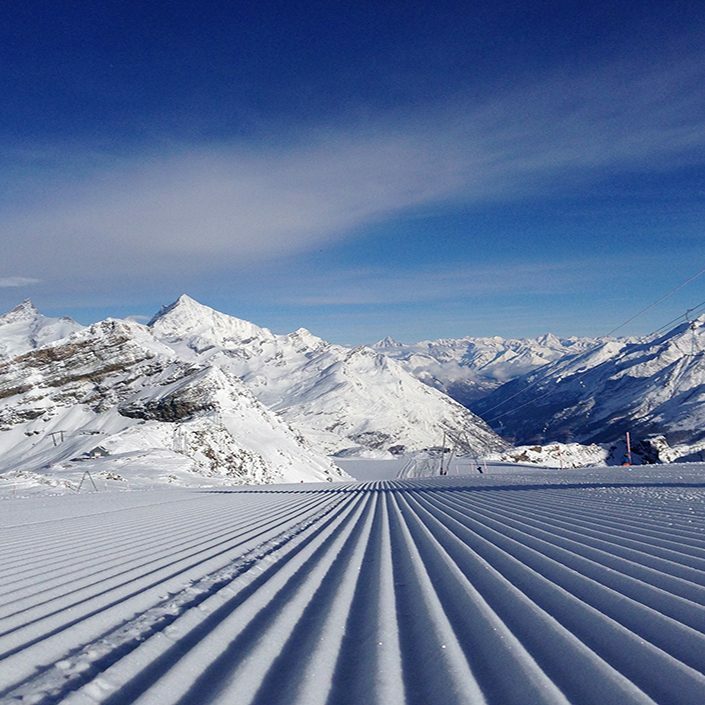 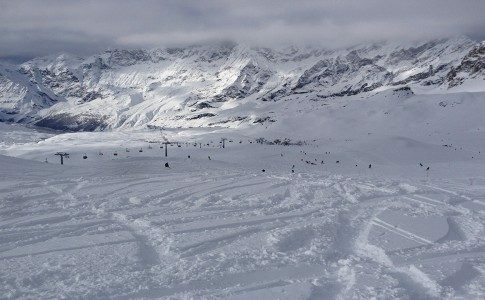 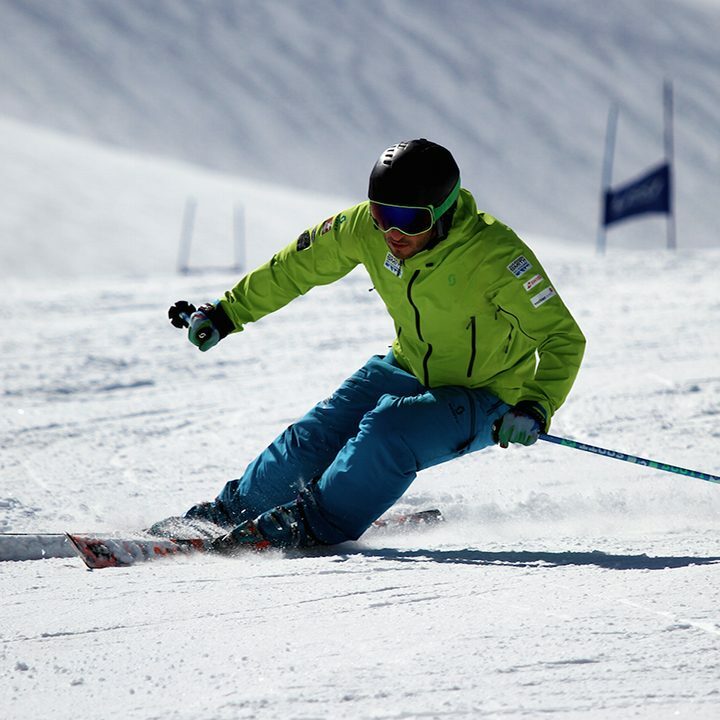 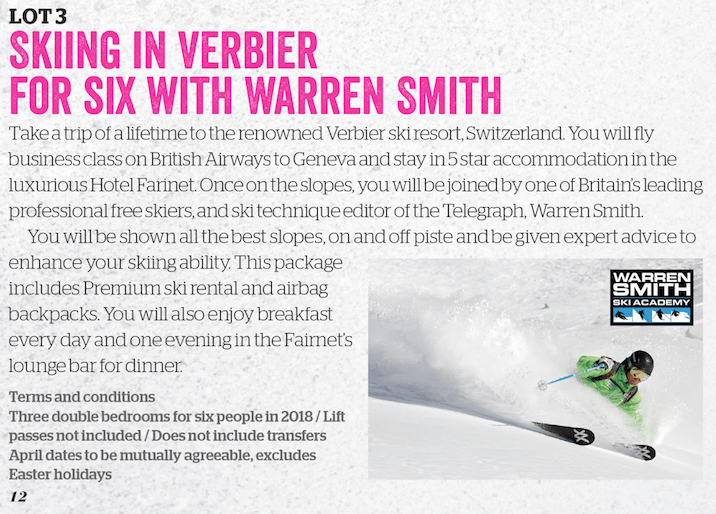 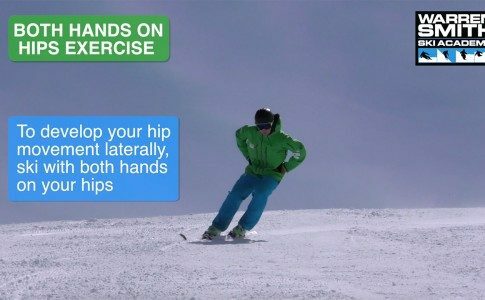 The lucky winners will fly out to Verbier this coming winter and ski with Warren form an be guided and coached around the resorts best terrain. 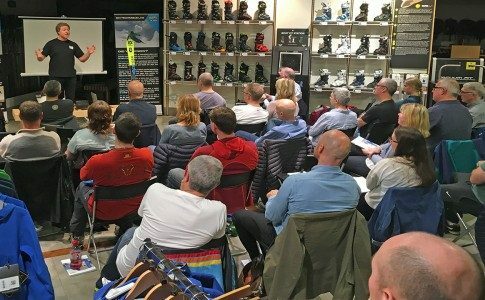 Dallaglio RugbyWorks is an intensive, long-term skills development programme based on rugby, through which the aim is to get teenagers outside of mainstream education into sustained education, employment or training. 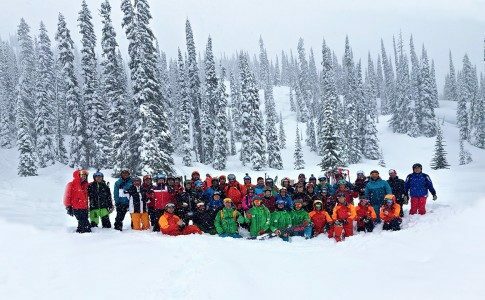 We are continually grateful to be involved with such a great charity and inspiring team of people. We look forward to what the future holds and helping to support this great cause.